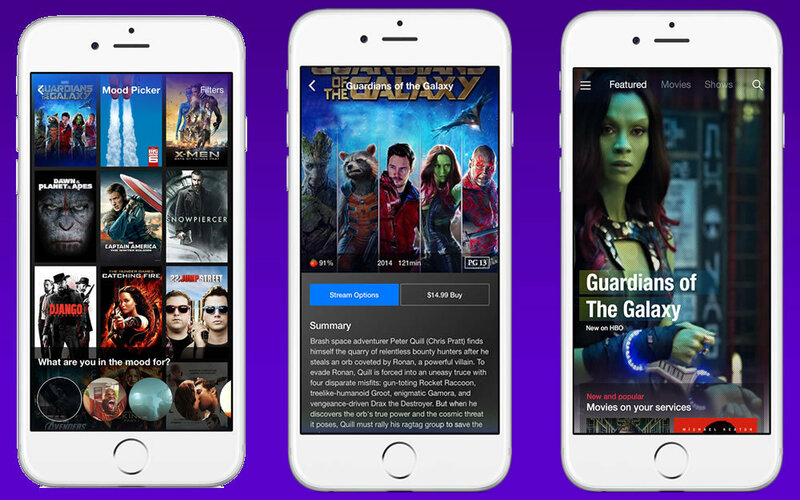 Meet Yahoo’s new “Video Guide” app for mobile devices would make it easier for users to find content from across a long list of competitive video streaming services and networks. The app, available now on iOS and Android, will help you find new movies and TV shows to watch on HBO, Netflix, Amazon, Hulu and other video streaming services, then allow you to launch titles directly in the video apps you already have installed on your smartphone. For instance, you want to watch a TV show and searched Netflix only to find it was not available on the service. Next, you tried Hulu. No success. Then you find it on Amazon, where you had to rent the video because it was not in free library.Rather than waste time hunting for what you are after, Yahoo’s Video Guide app searches across a host of streaming services, in addition to iTunes and Google Play, to find the content you are looking for. Simply search for the show or movie you want to watch, and the app will let you know all of the places it’s available. After you select your preference, Video Guide will send you over to the appropriate streaming library in a flash. If you’re not sure what you feel like watching, the app’s “Mood Picker” will help you make a decision with a series of GIFs. While the concept itself isn’t new, most of the previous efforts were poorly designed. So what do you think about this video streaming services app? We’d love to hear from you in the comments!